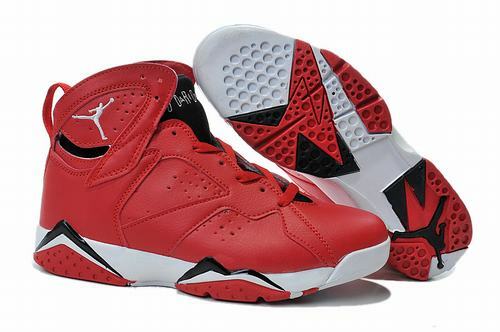 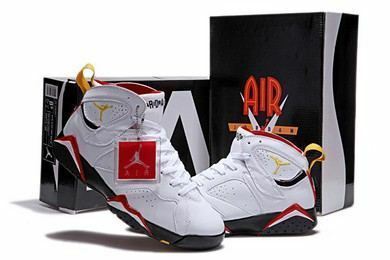 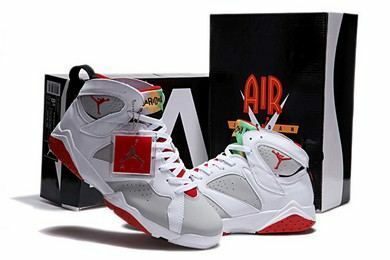 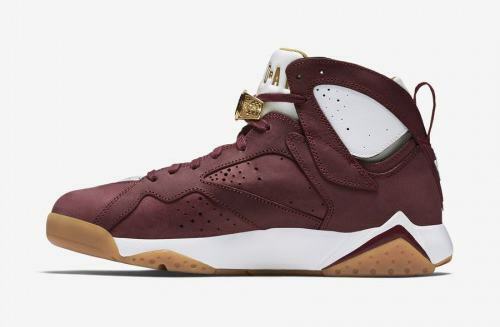 This is the Air Jordan VII (7) Retro "Cigar" from the Championship Pack which features a team red, metallic gold, sail, and gum yellow color way. 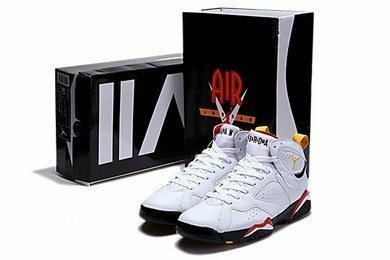 Last year Jordan Brand commemorated MJ's first championship on the 23rd anniversary of it and the Air Jordan 6 with the AJ6 Championship Pack which featured a "Cigar" and "Champagne" themed version of the shoe. 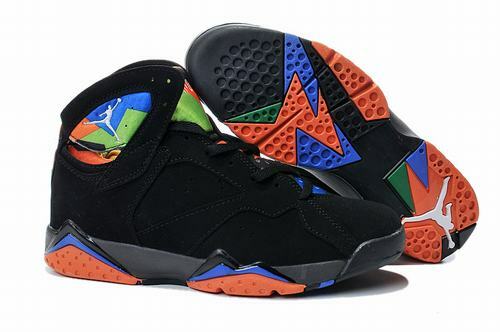 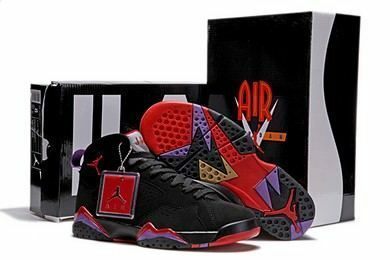 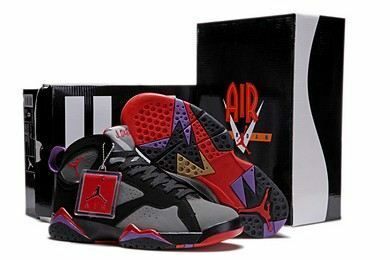 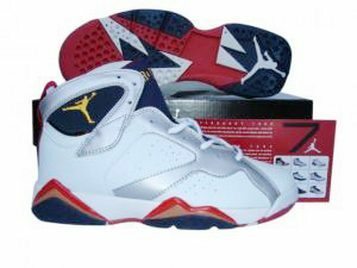 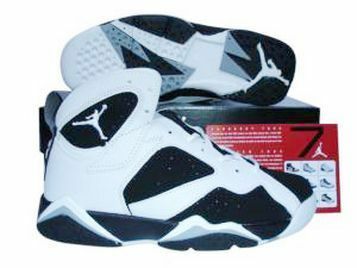 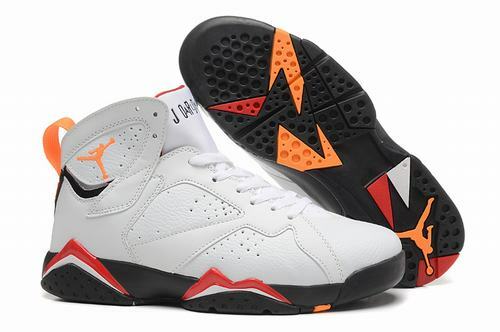 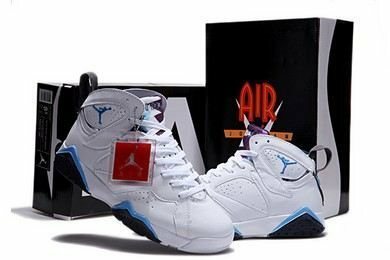 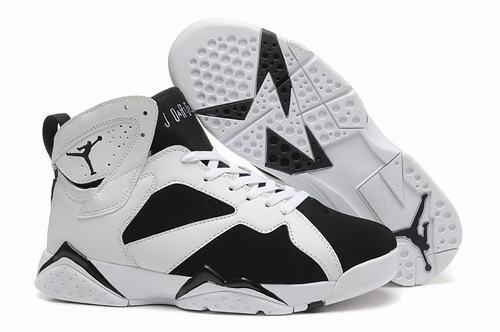 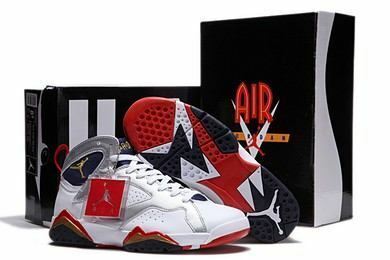 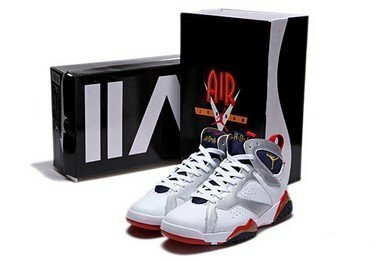 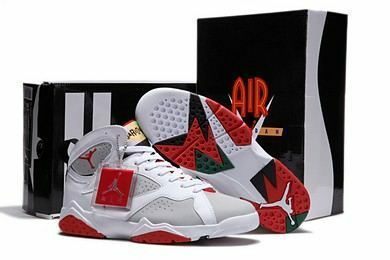 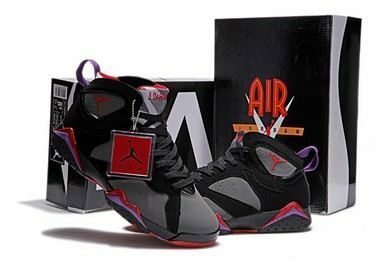 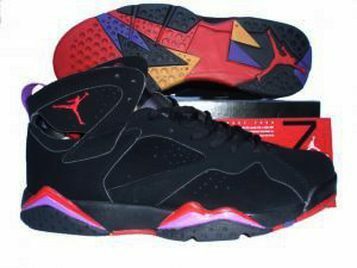 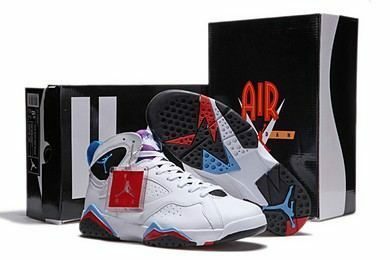 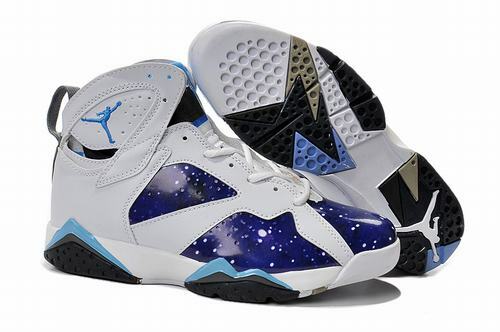 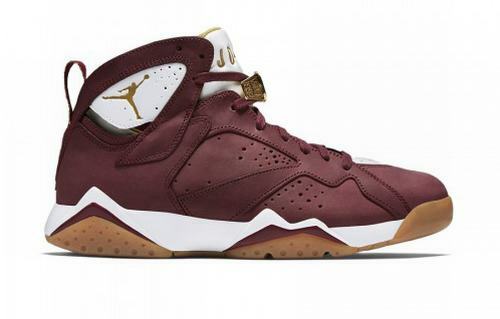 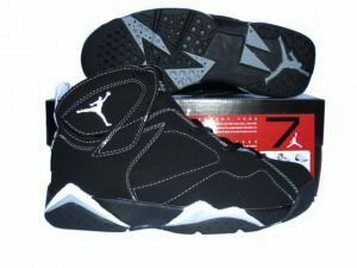 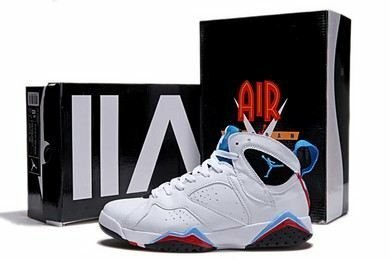 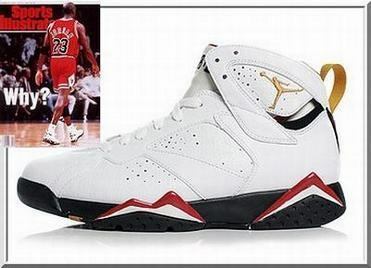 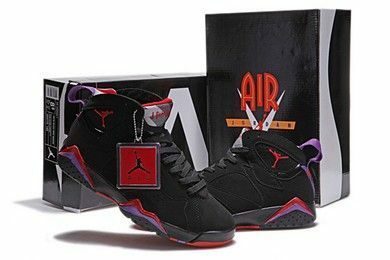 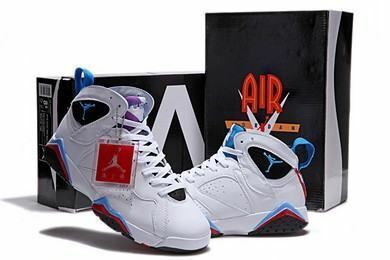 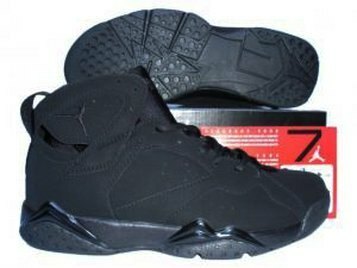 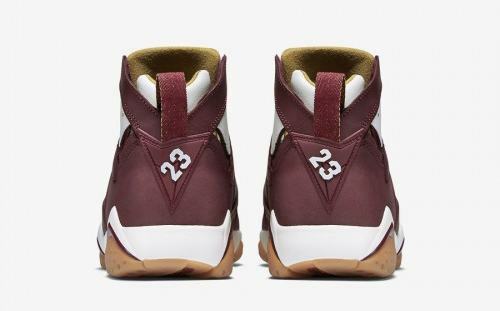 This year for the 23rd anniversary of his first repeat (second championship) in 1992 and the Air Jordan 7 model they bring us the Air Jordan VII Cigar & Champagne (sold separately). 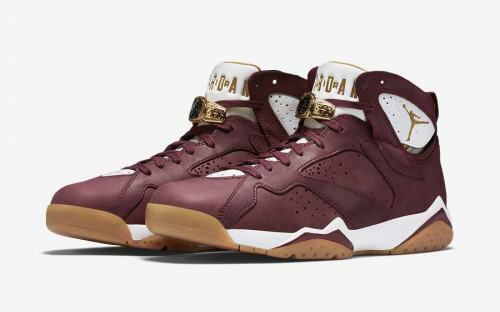 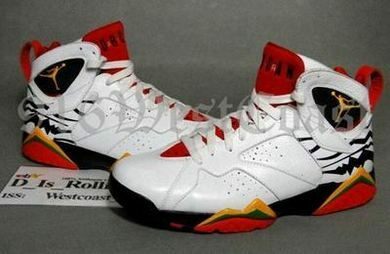 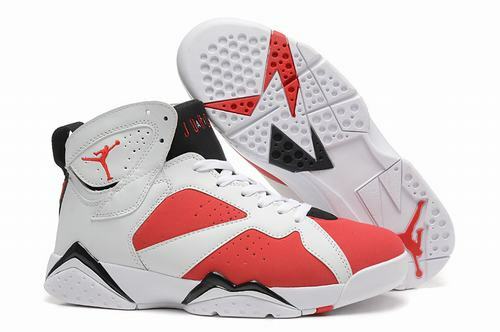 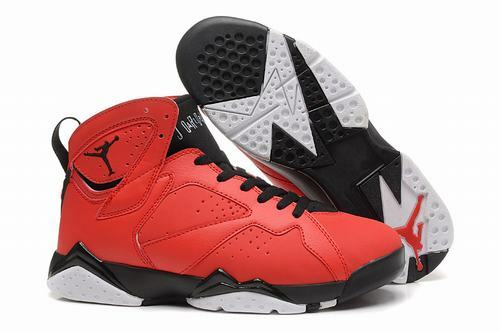 These are the "Cigar 7's" which feature a similar burnished leather like the AJ7 except this time in a team red color way. 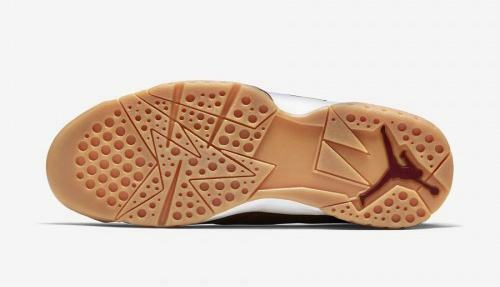 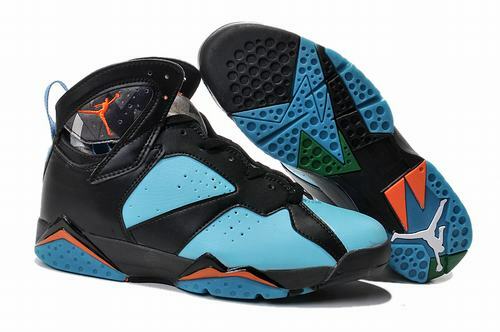 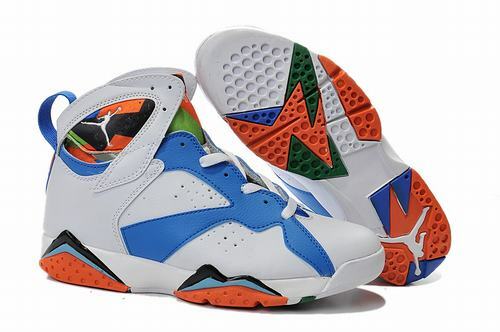 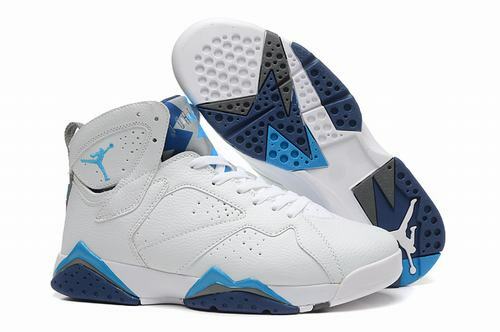 The outsole is gum rubber for the first time ever on an AJ 7 model. 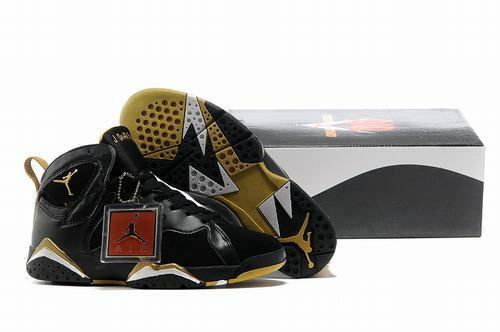 Sharing the "championship" theme of last year the highlight detail is the Championship Ring lace locks that decorate the forefoot. 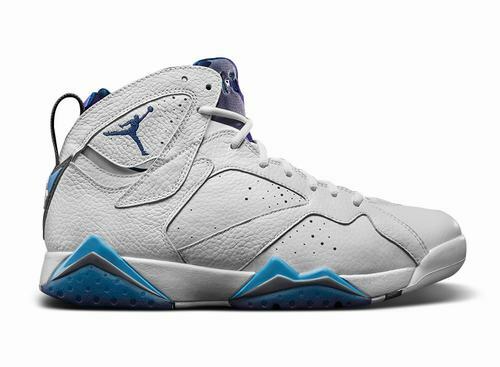 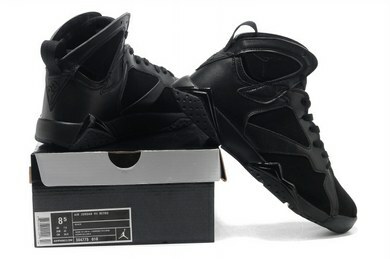 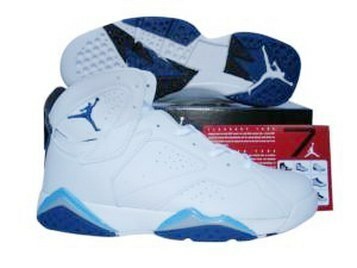 These are a must have for any Air Jordan collector.